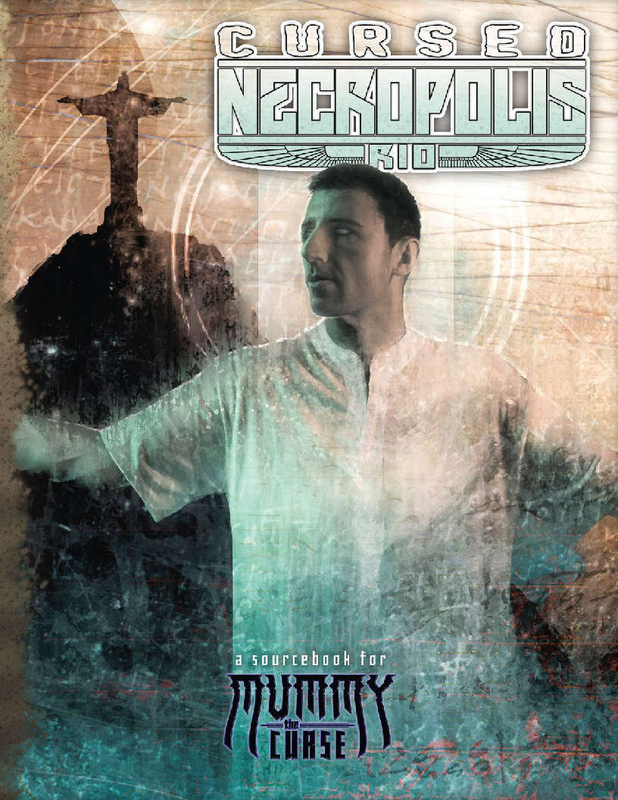 The city of Rio births marvels both bright and dark... and you never know which kind you have until it's too late. The secrets and schemes of Rio's Arisen. New Utterances, from the perception usurping Horse and Rider to the cleansing fire of Baal's Due. "The Serpent's Tooth," an all-new adventure to introduce players to the conflicts and power plays of Rio de Janeiro.